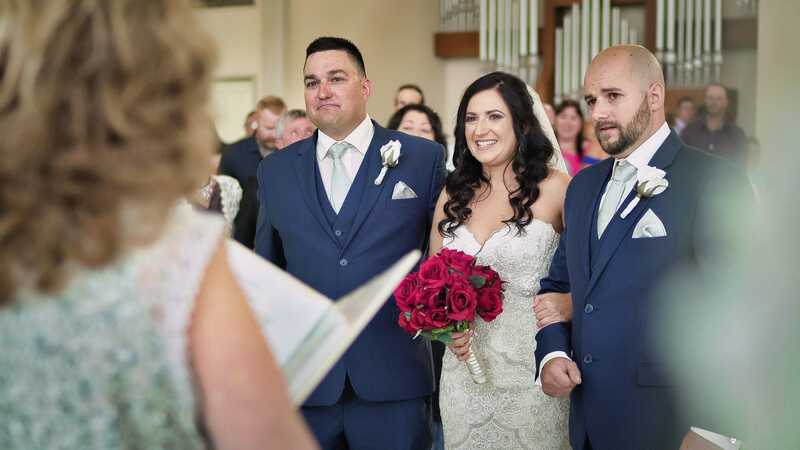 Photos on USB or Cloud Storage. 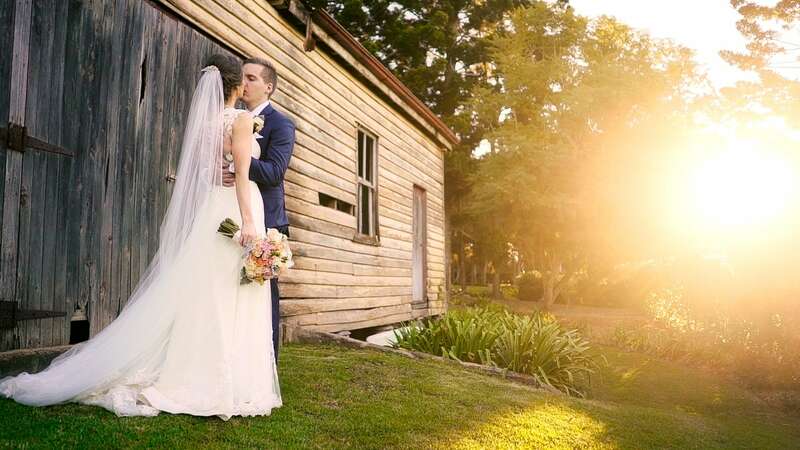 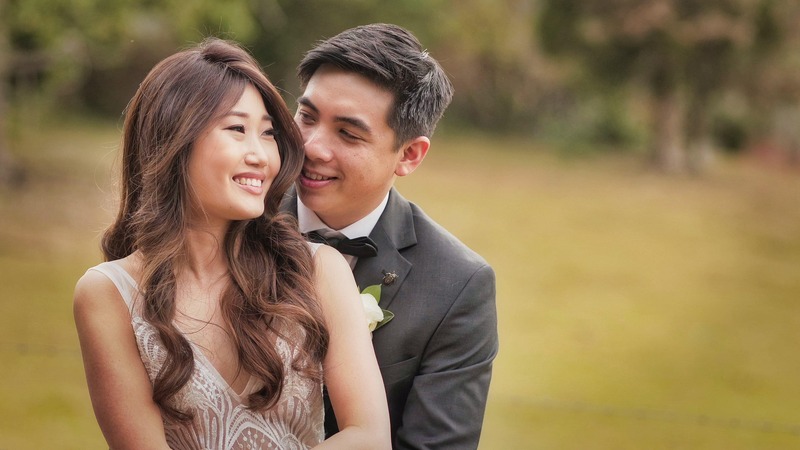 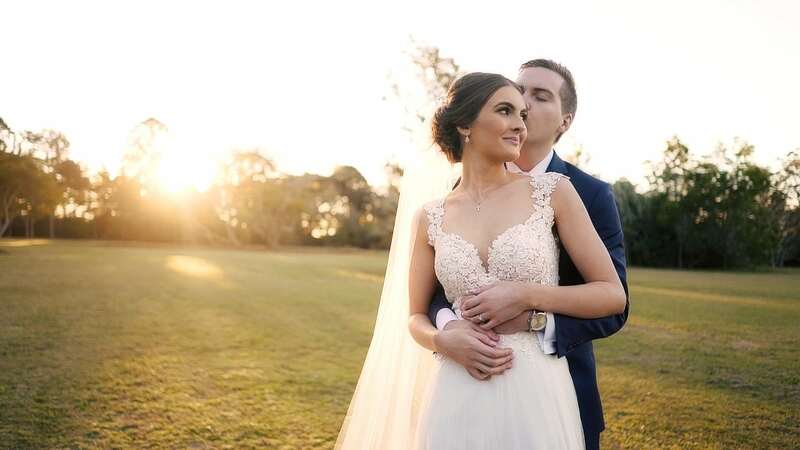 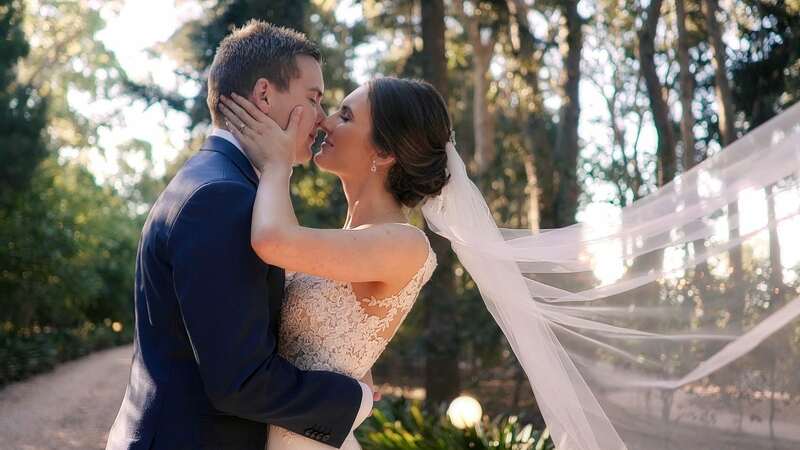 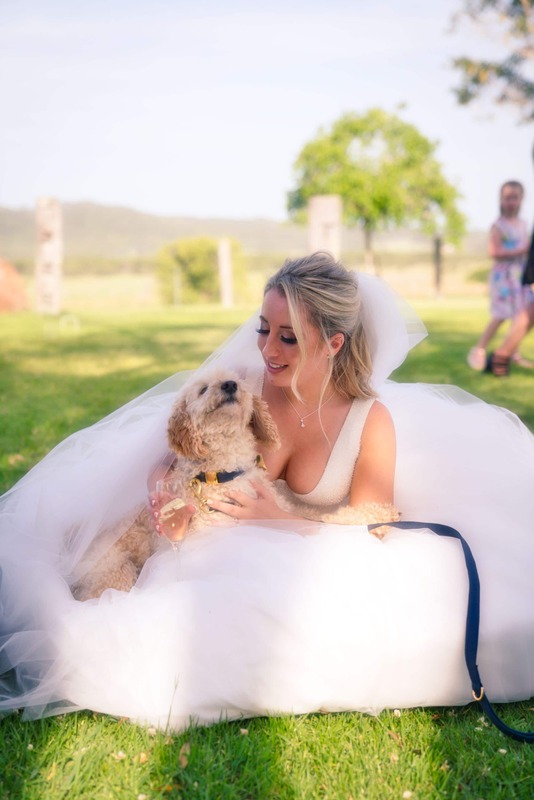 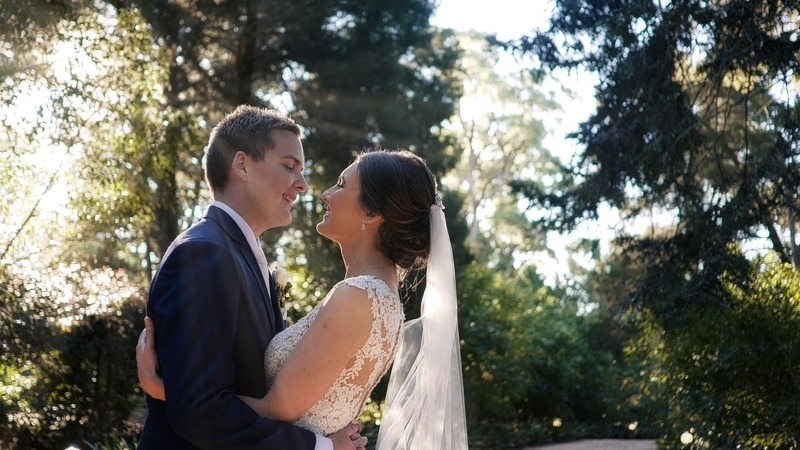 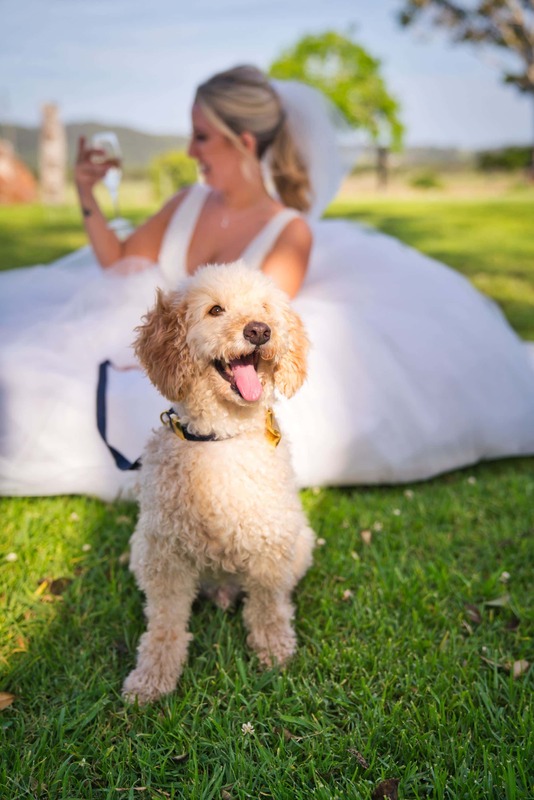 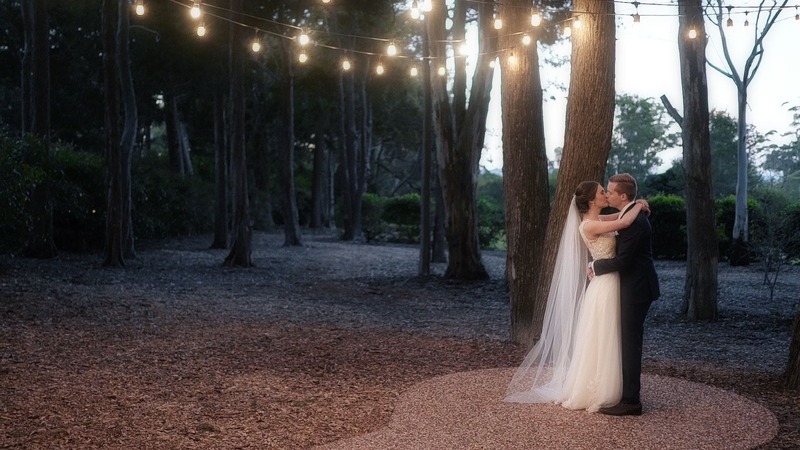 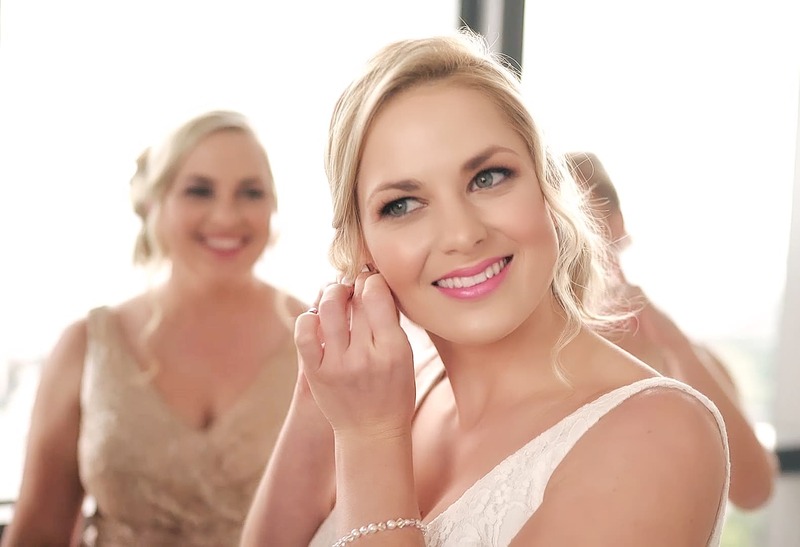 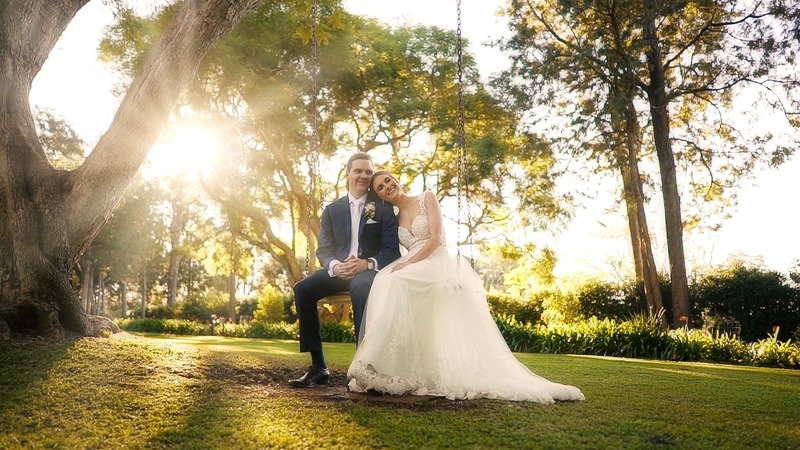 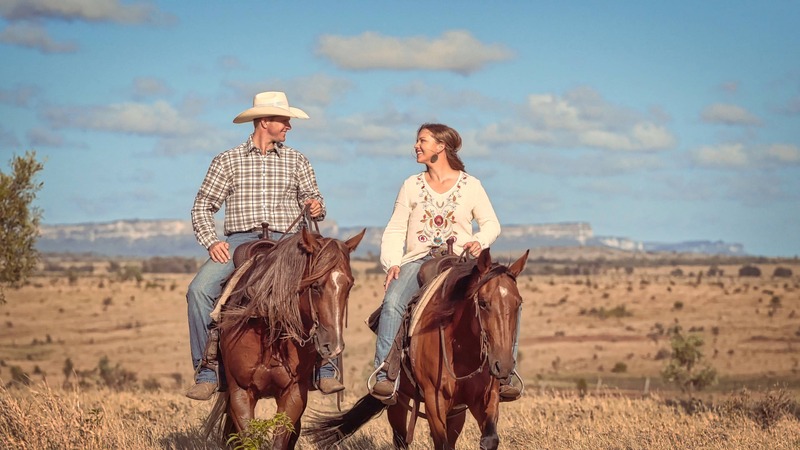 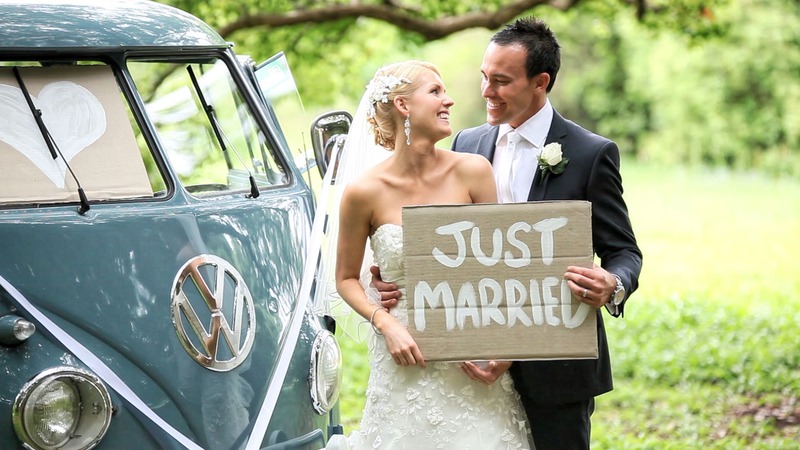 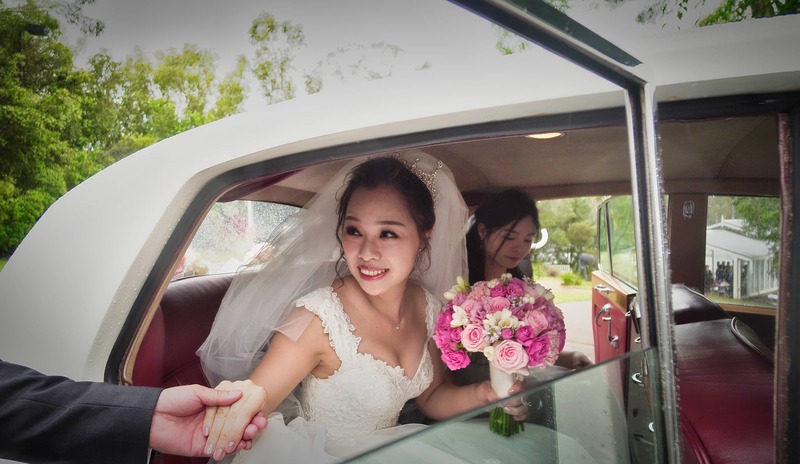 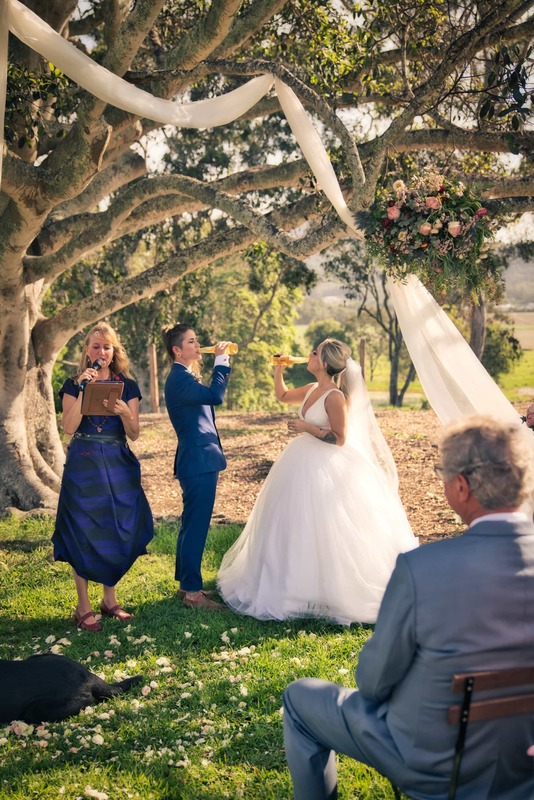 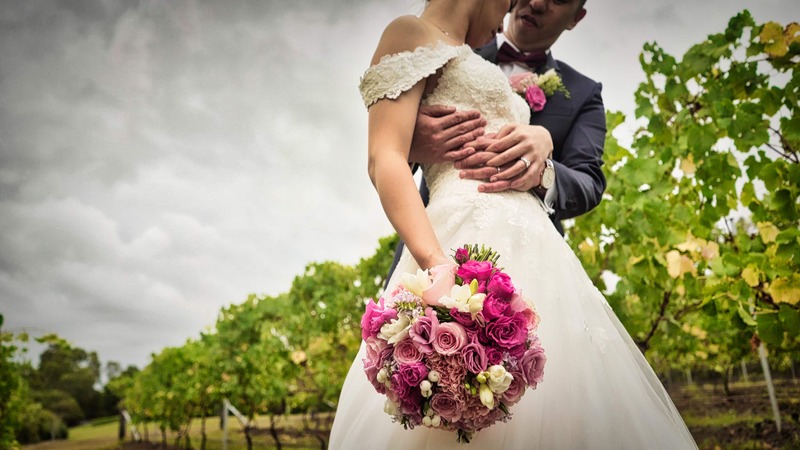 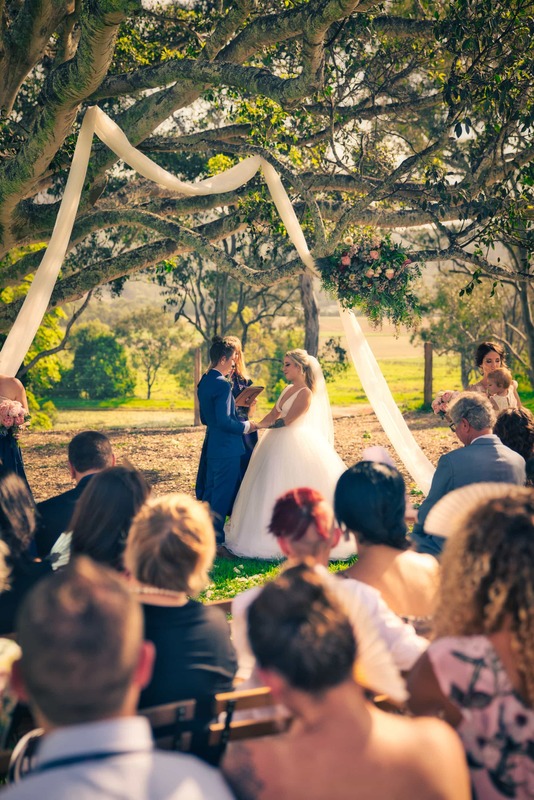 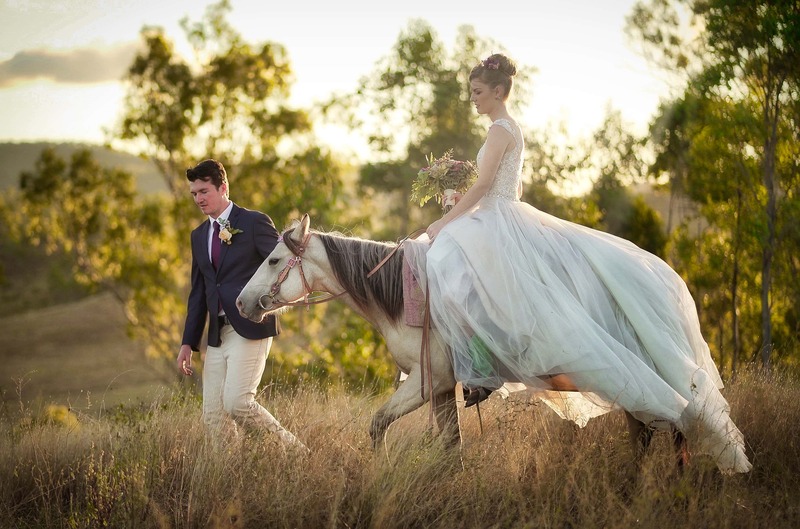 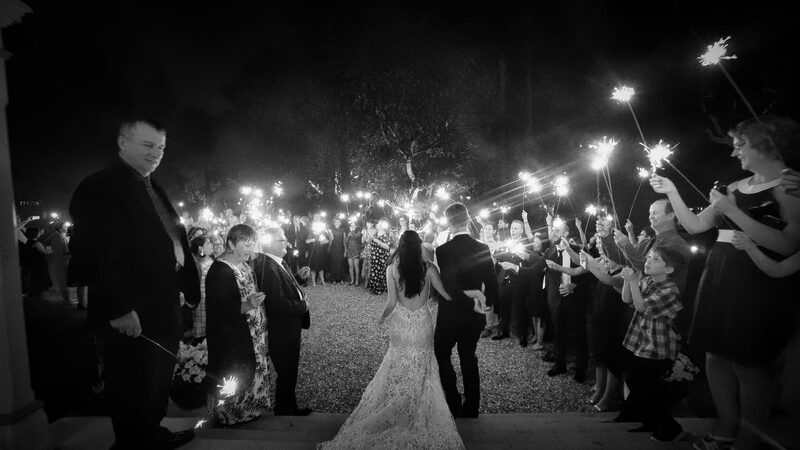 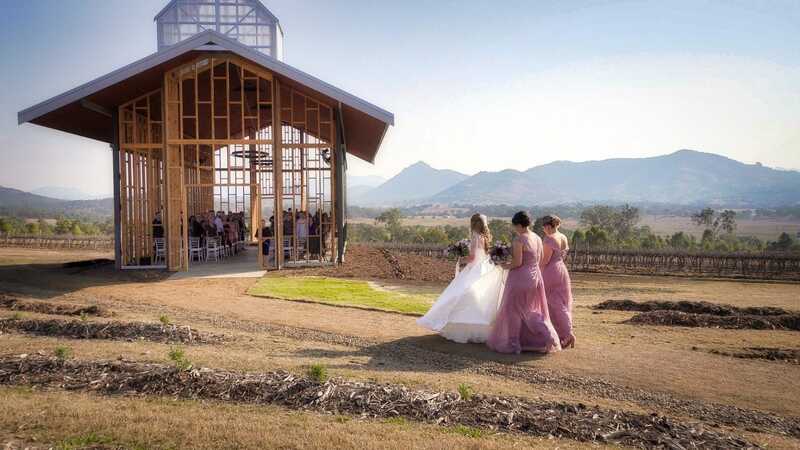 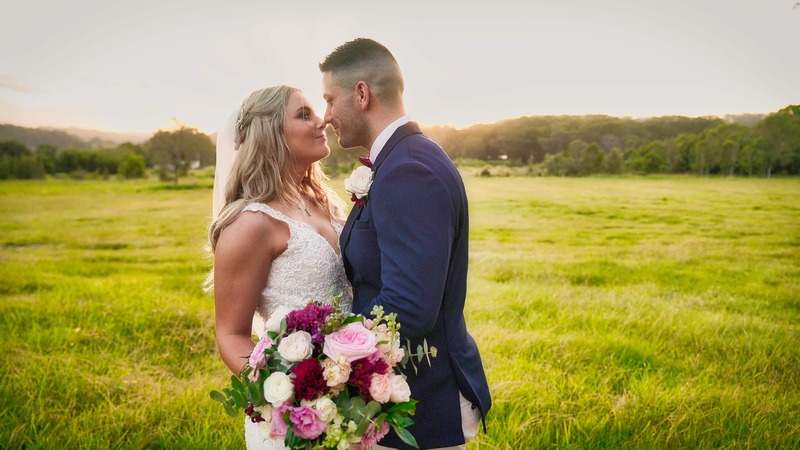 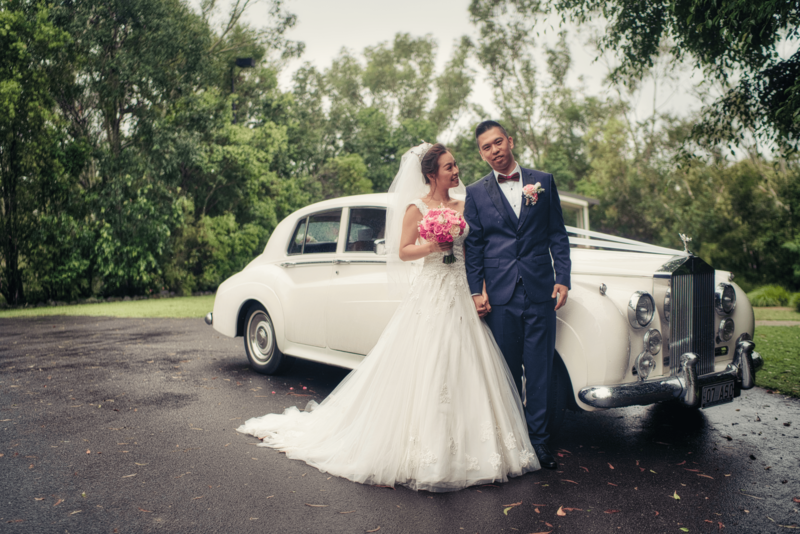 Choose Storyteller Films for your Brisbane Wedding Photography. 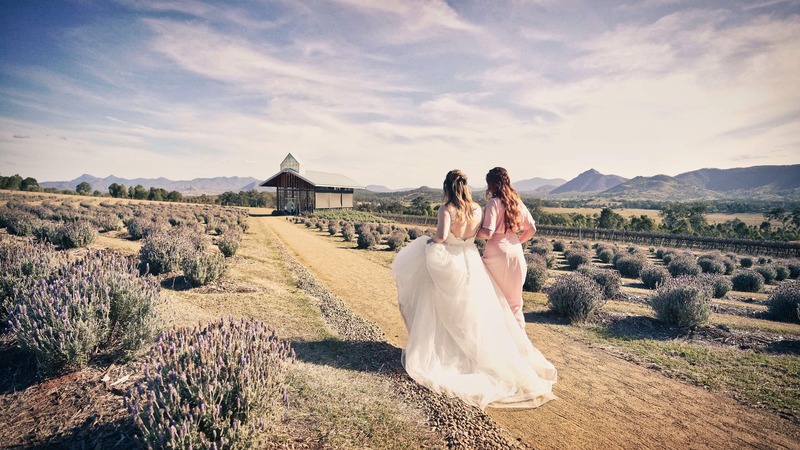 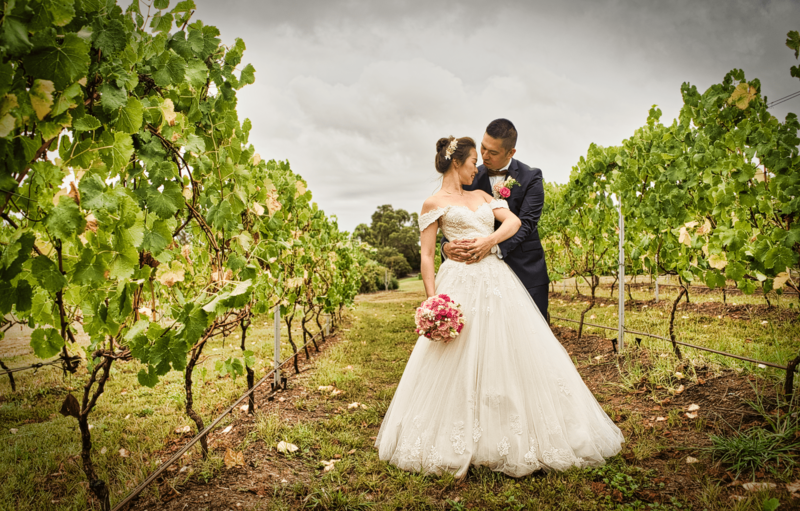 We are professional wedding photographers with years of experience in the wedding industry. 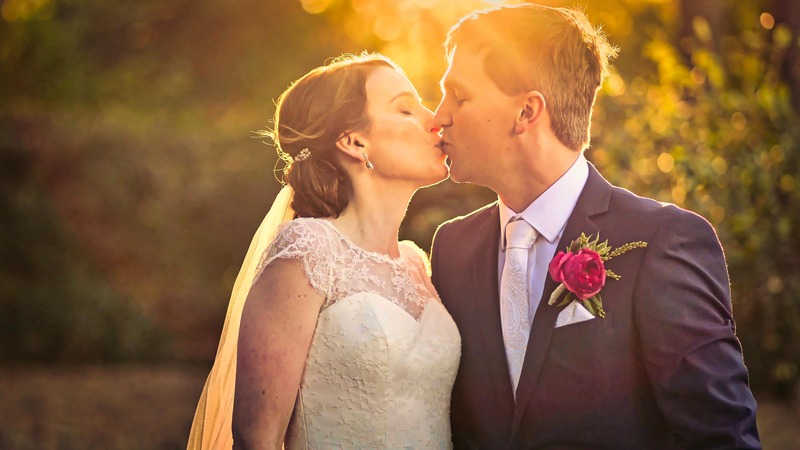 Our wedding photography style is very much natural and candid. 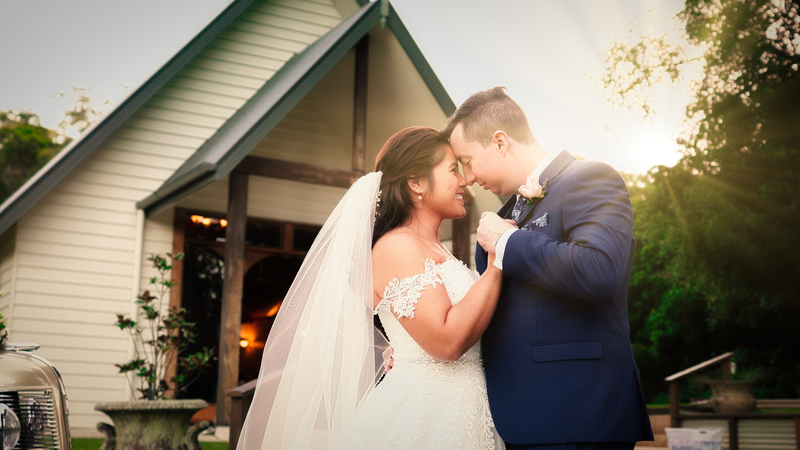 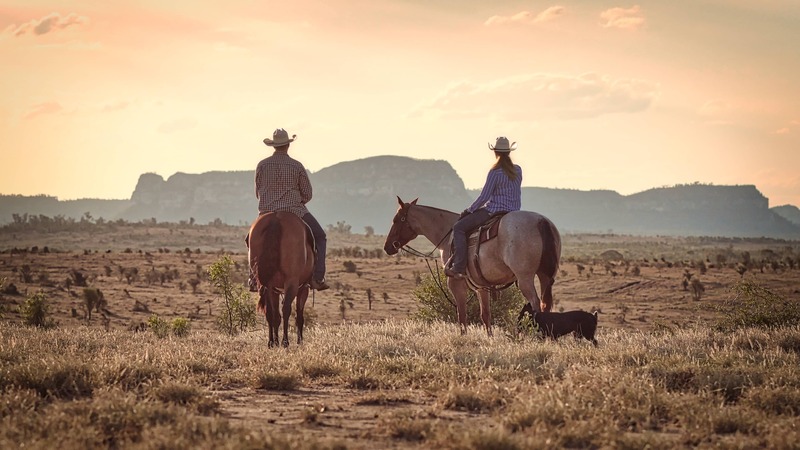 We can photograph your wedding day in a way that will not make the day feel like a big production. 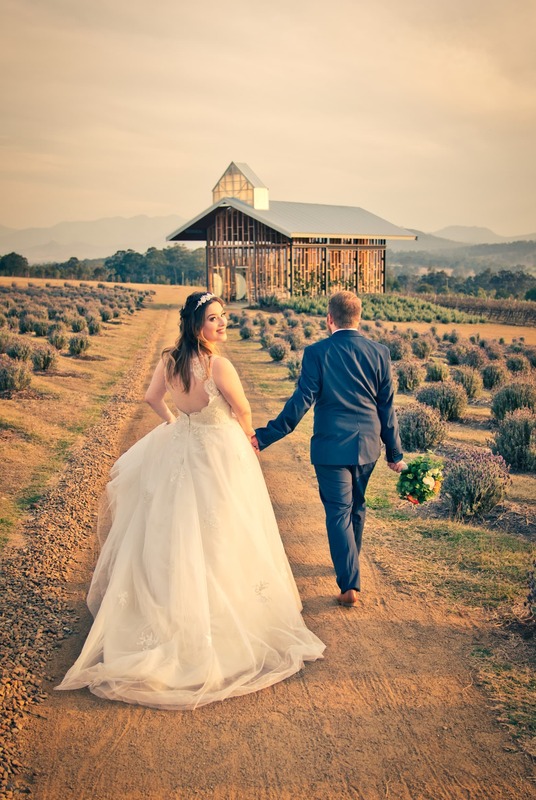 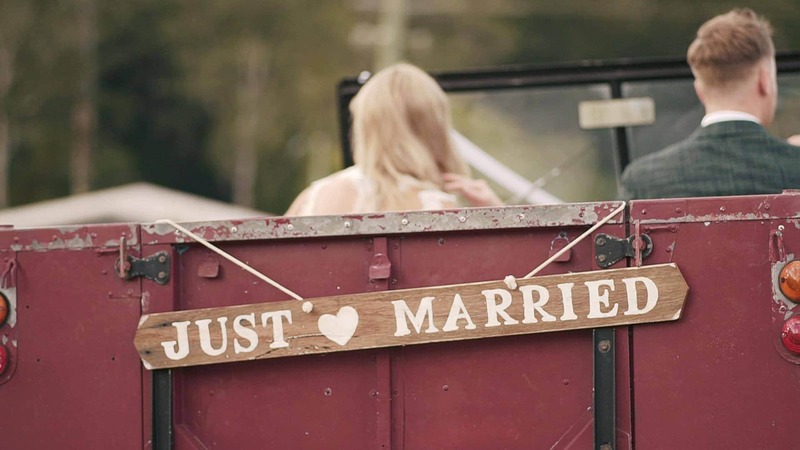 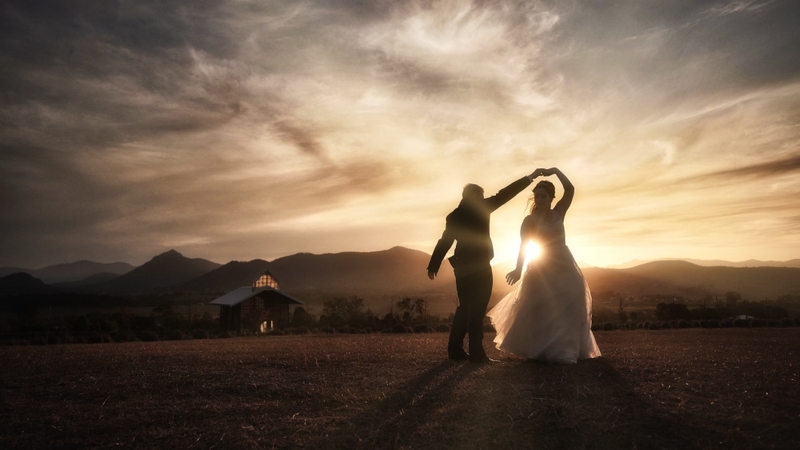 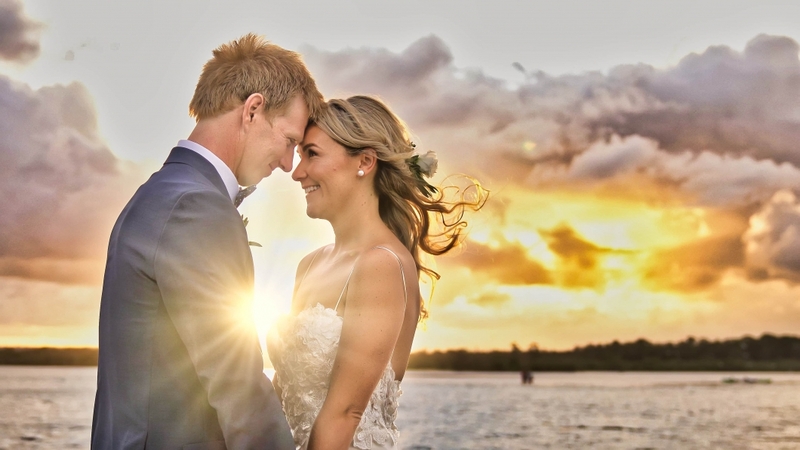 We also love Sunshine Coast Wedding Photography & Gold Coast Wedding Photography. 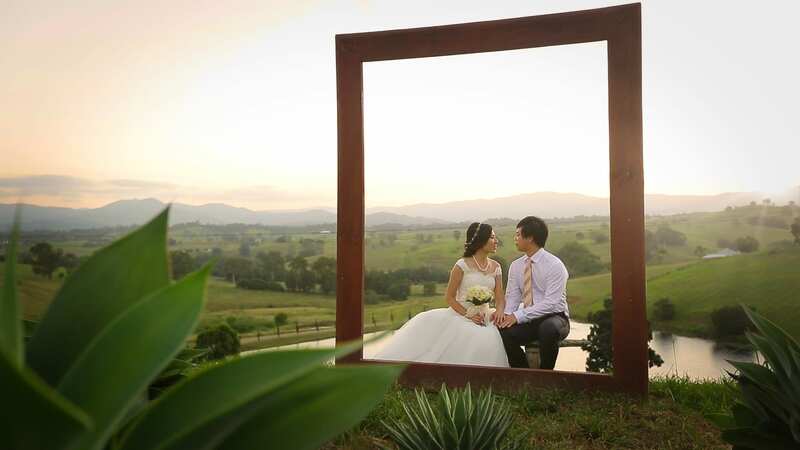 Have your Wedding Photography package combined with your wedding videography packages to save even more.